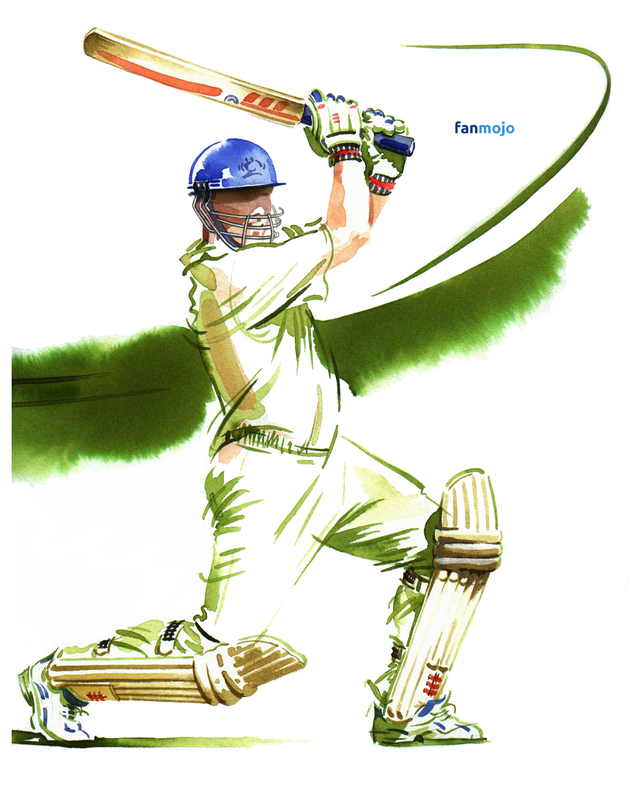 For 500 million proud cricket fans, Fanmojo.in provides an added layer of entertainment for cricket followers to easily cash out their knowledge of the game. Fanmojo.in is a micro fantasy cricket platform where a community of fantasy cricket enthusiast compete with each other by participating in free and paid leagues. For the uninitiated, Fantasy cricket is a format of online gaming where users can compete with other users for free or stakes by creating their teams of 11 players based on upcoming cricket match event. The team is allowed to be created before the match event begins. The winners are decided based on a point system which includes real player performance in consideration. The user team with maximum points at the end of match wins the crown and takes the glory. Playing at Fanmojo.in is very easy, Users can signup with facebook and select any upcoming match that he/she wants to play. User then can then create his/her team by selecting top 5 batsman and one best batsman for double points. User can select any contest he wants to play. Contest are either free or paid. Each contest have 50% winning chances and users can select to play in 2, 4 and 8 member contest. Paid contest have entry fees of Rs 50, 100, 250, 500 and winning prizes of Rs 85, 175, 450, 900 respectively. Users can pay from PAYTM payment gateway using PAYTM wallet or Net banking/credit card. When the match goes live, Users can track their live scores/points from leaderboard. Once the match is completed the prizes are sent to winners PAYTM wallet within one day. After the match is completed, winners are assigned rank based on their total points. The prize amount is sent to their PAYTM wallet directly within one day. In case of a tie or match abandonment due to rain etc, entry fees is refunded back to PAYTM wallet within 24 hours. YePaisa – Got free time? Get paid for it!